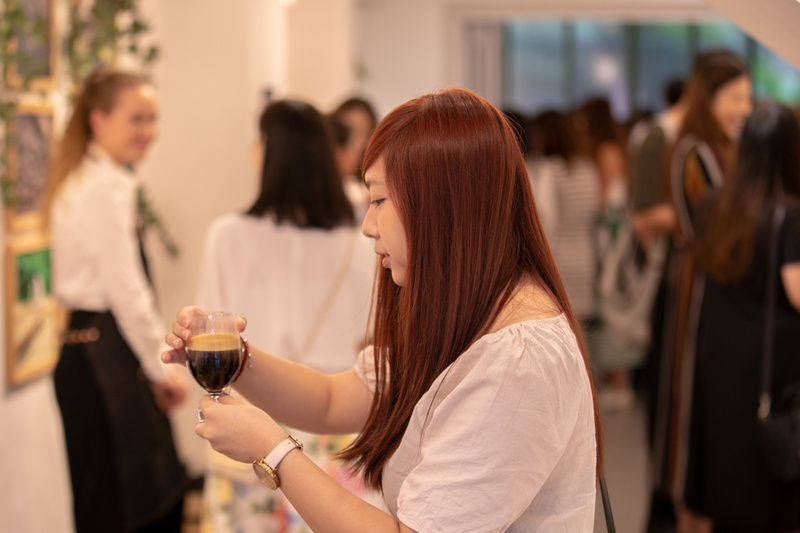 To launch Nespresso’s new Master Origin coffee, we engaged media, KOLs and Nespresso Club Members with a sensorial event where they could explore the coffee through sight, sound, scent, taste and touch. 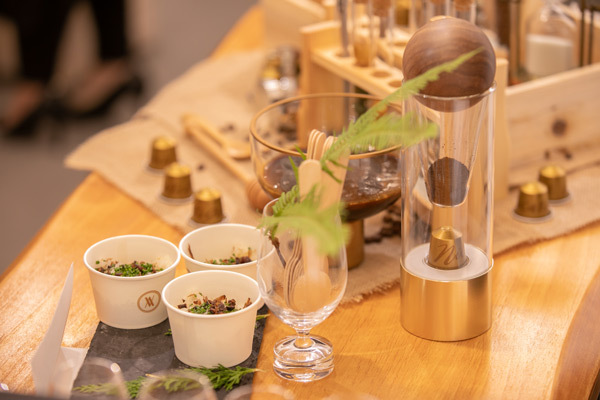 To deliver this experience, an immersive “marketplace” was built with 5 unique stations – each showcasing a different Master Origin coffee through decorative items representative of the origin’s terroir and coffee processing techniques. With Chef Vicky Cheng, Chef Ambassador of Nespresso, in attendance serving gourmet creations inspired by each coffee’s country of origin and sharing his personal experience visiting Nespresso farms, guests came away with a deeper understanding of the new range and the brand’s commitment to quality and sustainability.